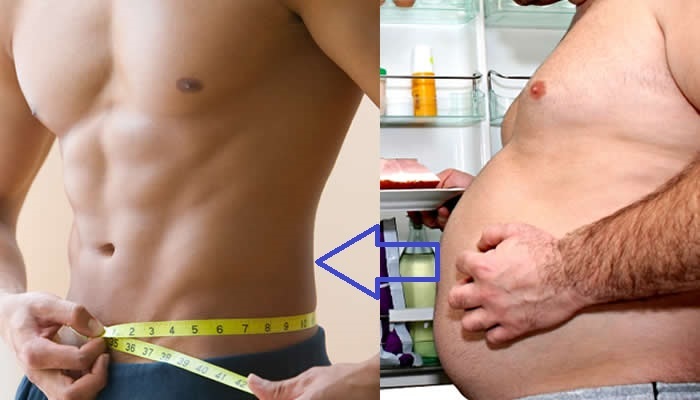 Having trouble reducing your body fat? There’re some tips that can really help you lose extra weight. Obesity is one of the biggest health concerns of western people. Different kinds of products and treatments are being introduced to reduce extra weight. But, it’s not necessary that all of them can bring you the desired results. Most of them do nothing but waste your time and money, making your situation even more worse. But this isn’t the case with our tips that cost nothing and have no possible side effects. It’s about bringing a chance in your life style and behavior. Exercise plays a vital role to keep our body working. You need to do it on regular basis and there would be no use if you don’t show any consistency. You should find at least 30 minutes for body workouts. You may go to gym or do it at your own place. All you need is to give your body a little tough time, taking more sweat. Exercise early in the morning is ideal and offers great health benefits, making your day fully charged. 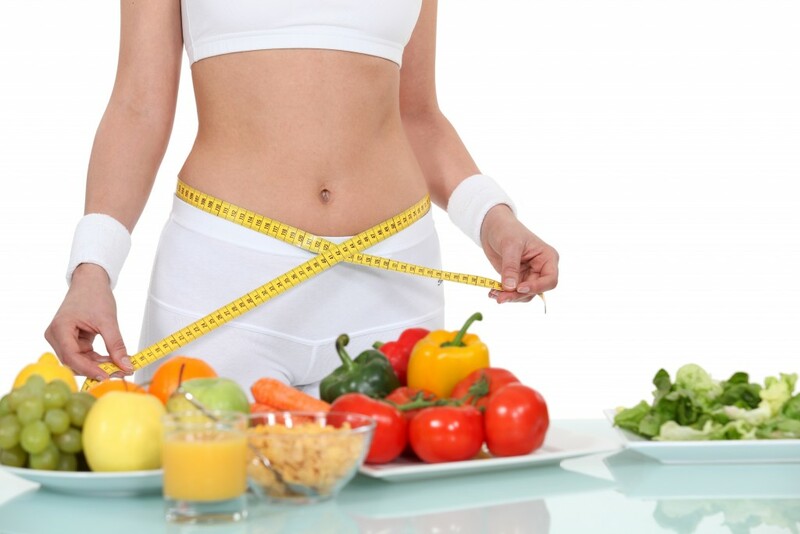 It also helps reduce extra fat, ultimately giving you the desired body you were longing for. Your eating habits really matter a lot. If you eat all the day long without any proper diet plan, you are not doing well to your body. You should keep a food dairy to keep a check on your eating habits. Purchasing a body fat analyzer from a popular band could also help you keep an eye on your body. If you don’t drink sufficient water and having trouble consuming water, you probably are unaware of the importance of water. Water intake is very important for Fat Metabolism and supposed to be great for reducing fat.